I can help you with unique tips which can only come from being one of the very few people taught at home myself with a homeschool son now at Oxford University. 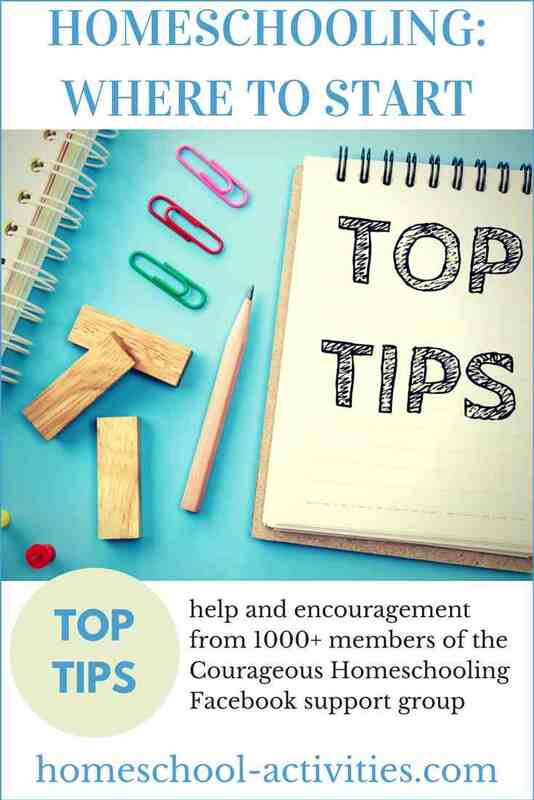 I have lots of pages on my site which will give you helpful tips on starting out. You'll see that we all do things differently - and that's just the way it should be! Every child is unique and you will pick out for yourself the method that suits you and your family best. The important thing is that YOU CAN DO THIS. Starting homeschooling is probably the scariest thing you can do! Will my child miss out by not going to school? is something which keeps us all awake. You will find the answers to these cries from the heart from real-life Moms inside the Courageous Homeschooling Handbook. You will be inspired to read the reassuring answers which prove that we've all been there, we know exactly what you mean - but actually it's all going to work out just fine. In fact, homeschooling is going to be the most fulfilling thing you've ever done. You can see more info about the Handbook HERE. 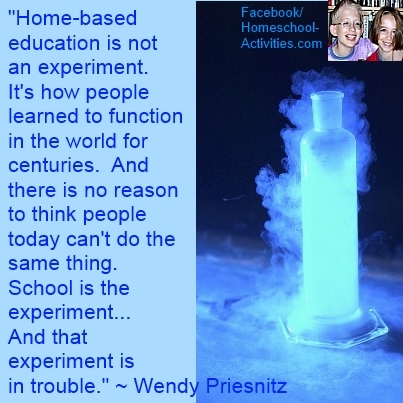 When you start homeschooling, it is normal to be full of doubts. 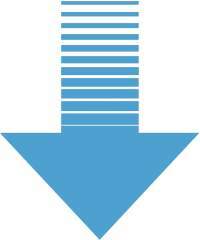 Will I let my child down? That's why I have set up a smaller support group away from my main Facebook page. It's a very supportive, friendly and intimate group where we give each other help and encouragement. We celebrate each other's Birthdays, share resources and even have a Post card exchange. 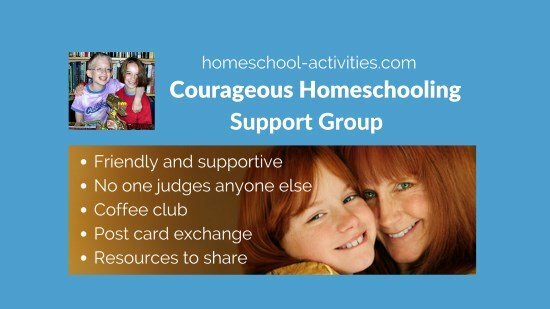 Find the best homeschooling tips to steer you through with help from 1,000+ members of the Courageous Homeschooling Facebook support group. 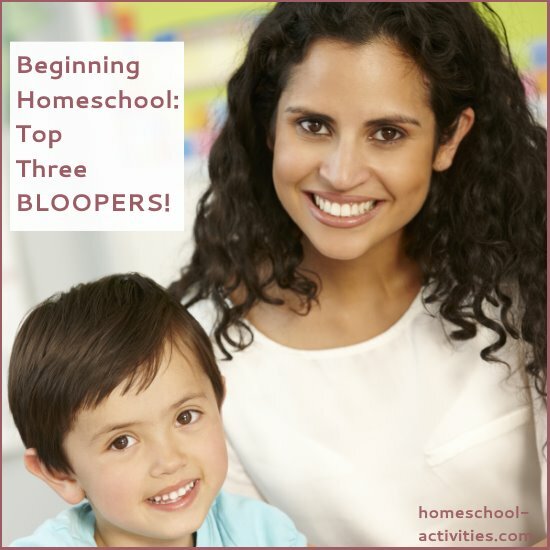 I use my experience as one of the few 2nd generation homeschooling families to share the top three mistakes and how to avoid them. Answers to this vital question from a range of families. You'll also find suggestions for free resources. And if you thought you had to be a qualified teacher, you might be interested to know that lots of us aren't. Poses the vital question: are you up to the job? You'll find the answer is a resounding YES. Gives you helpful tips, helps you find out how to answer the questions you'll face and check out the education laws where you are. 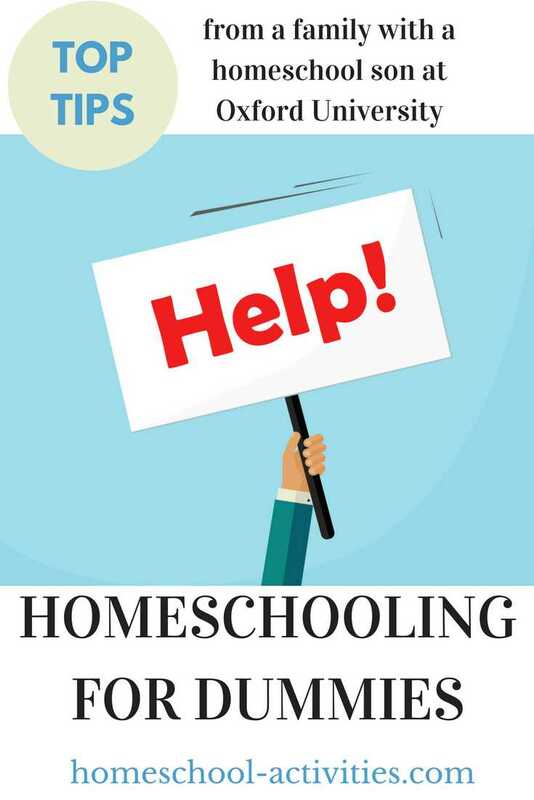 Ann Zeise has a great website called A2Z homeschooling where you can find lots of great resources to help you start homeschooling, including the laws and legalities and a very useful list of support groups. How Do I Home School My Child? gives a step-by-step introduction to what you need to know. Part of any a to z guide is knowing if you can afford it! Here we find out how much other parents have spent and look at the expenses you can't escape when you start. And, even more important, here's some tips on how to save money through affordable homeschooling. Shows you what teaching your child is all about. I'm going to cover here how home school differs from public school and show you why I agree with the Award winning teacher, John Taylor Gatto, that, for many kids, school can be a twelve year jail sentence. 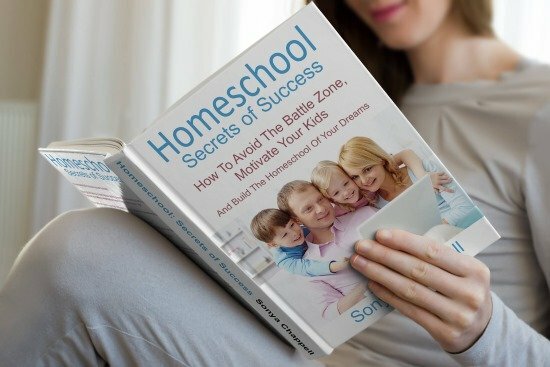 Explodes the myths around teaching children at home, with facts to prove that home schooled children are not socially isolated but actively involved in their local community. 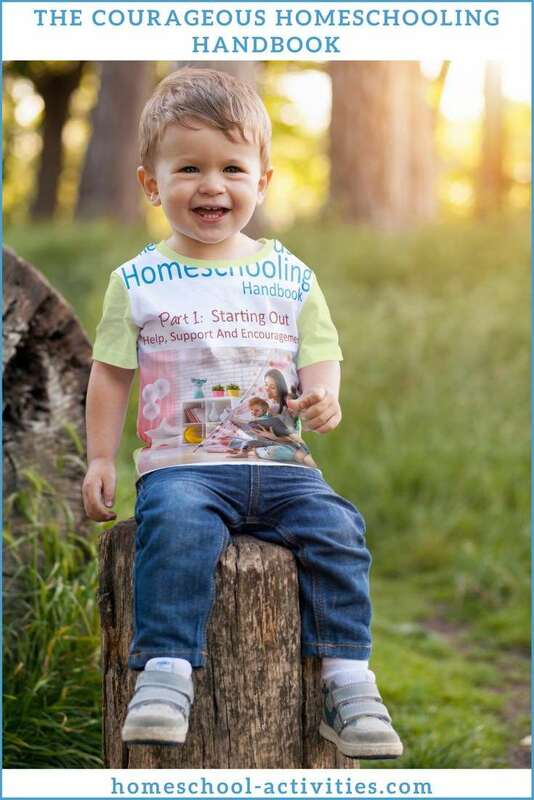 Research showing that the numbers of families choosing to start homeschooling is increasing and gives the evidence to show the advantages of your choice. Shows you the evidence which proves that teaching your child works. Shows you how to save money when you start homeschooling. Tips and advice on how parents make ends meet even through high school, including how to get lots of Free Homeschooling Resources. Before you start, any a to z guide to home school has to include the reassuring thought that in the past children were mainly educated at home. According to John Taylor Gatto, we were better off educationally BEFORE school came along! Then we'll look at how different parents choose to home school. Eclectic homeschooling may well be where you end up. 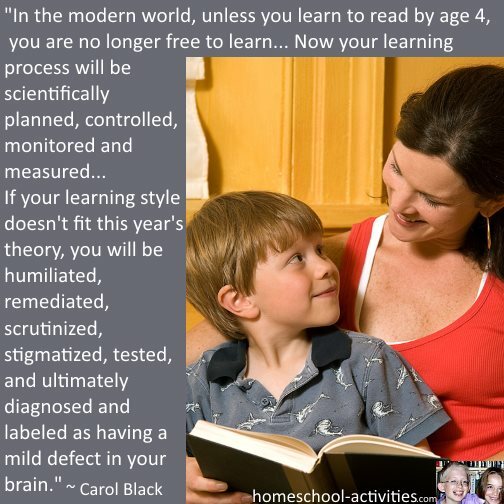 It's a magpie method adopted by many homeschoolers which lets you pick the learning style best suited to your child. Don't forget we're here if you need us! 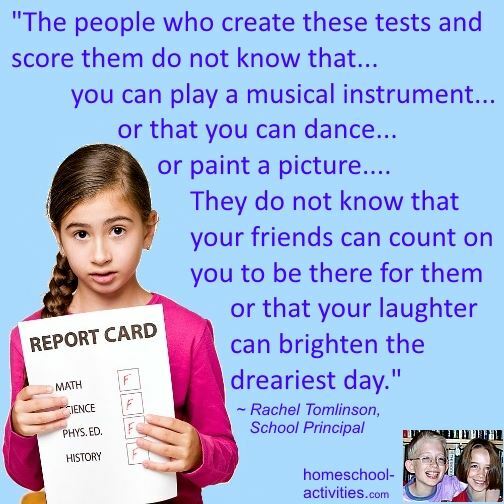 Any a to z homeschool has to include encouragement along the way! 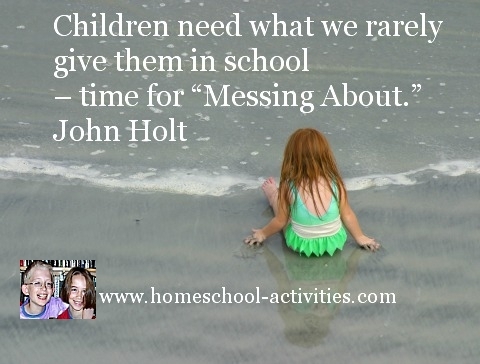 As you start homeschooling I thought you might enjoy some homeschool quotes to help you lighten the load. I've done a free list of affirmations for you to print and cut out to support you through the ups and downs of homeschooling. 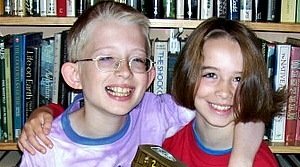 Which leads us to the most important homeschool help I can give you! I will show you that having fears and doubts is often nothing to do with how you are teaching your child. 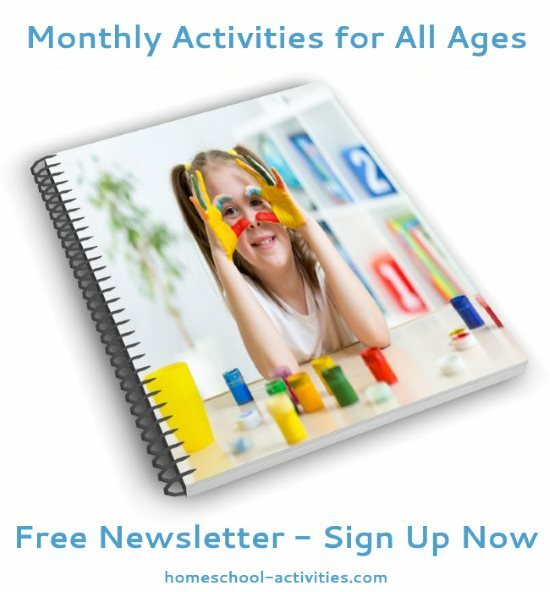 I can show you how to make homeschooling the most rewarding thing you've ever done.